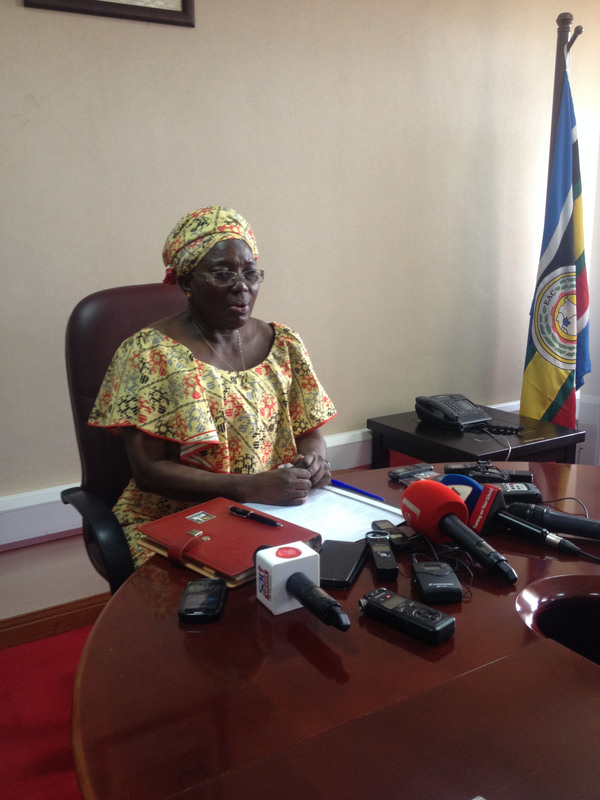 House Speaker Rebecca Kadaga concerned about continued killings of young women. Net picture. As the country continued to look for answers yesterday Speaker of Parliament Rebecca Kadaga asked the government to present a comprehensive statement explaining the series of brutal murders of women and girls in Wakiso district. By yesterday the number of girls and young women who have been tortured, disfigured and most callously murdered in Katabi town council, Entebbe and Nansana, just outside Kampala, had risen to 19 over a period of three months. Unanswered questions occupying the public mind now are revolving around whether this is the bloody work of a serial killer on the loose or a bloody thirsty gang. The murders, according to Inspector General of Police, General Kale Kayihura, have been linked to ritual sacrifices. The police chief has in recent days said that one suspect confessed to police that he murdered at least eight women on the directive of a tycoon in Nansana. Speaker Kadaga before journalists at Parliament today. Photo by Beatrice Leni. At a press conference today, Kadaga had Mitooma Woman MP, Jovah Kamateeka and Lira Woman MP, Joy Atim Ongom, by her side. They expressed dissatisfaction with police investigations. Kadaga said despite police assurances that investigations are ongoing to nab the culprits, the killings have continued to occur. Yesterday, residents of Kitala along Entebbe road discovered the body of a yet-to-be identified woman. This happened a day after the body of Jalia Nalule was also discovered in Kayirira forest reserve in Nkumba, Katabi town council. “As we speak, 19 women have been killed. Another body was discovered yesterday. It seems that the killings have the same pattern involving sexual violation but also very brutal aftermath of inserting sticks into the women’s private parts. 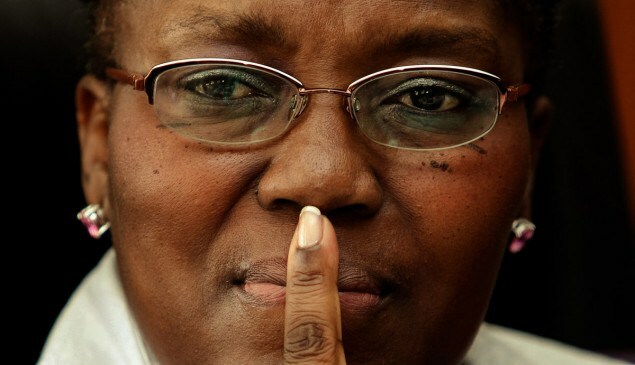 This has gone on despite pledges that investigations are going on and people have been arrested,” a visibly sad Kadaga said. Parliament has been on recess for the last three weeks. Kadaga revealed that when the House resumes its plenary sittings next week on Tuesday, the Minister of Internal Affairs, Gen Jeje Odong and his counterpart in Security, Lt. Gen. Henry Tumukunde must present statements to Parliament on the ruthless killings. Kamateeka was especially disappointed at the manner in which security forces have handled the matter. She compared this to the United States where the American government has been impressive in its response towards its citizens in Texas who have been hit hard by Hurricane Harvey. “See how the U.S has put it all its resources to rescue its people in Texas that have been hit by the storm. We hope government will come with its resources and rescue our women,” she asserted. Joy Atim pleaded with government to increase its surveillance through the community policing model, to ensure that criminals are not harboured in communities.